The Rockin’Horse Cookhouse and Bar is a happening little restaurant in the heart of Maple Creek, SK, a town that is fast becoming known for its culinary offerings with a total of three fine and unique dining experiences despite its small population of just over 2,000. 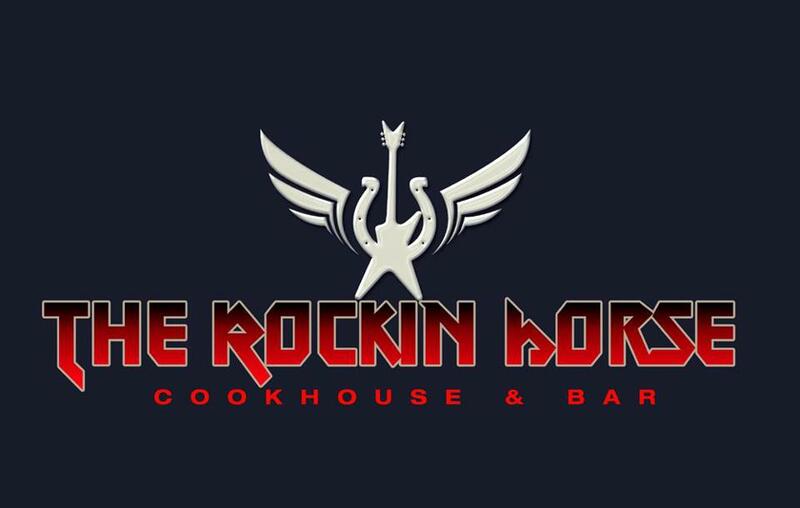 While each has its own story to tell, the Rockin’Horse has a great one with regards to the logo it now proudly displays on its signage, menu and all of its branding elements. When Rockin Horse co-owner Laurie Leigh was looking for a special 50th birthday present for her partner in business and life Ralph Saemann, she was looking for something that would be special and memorable. 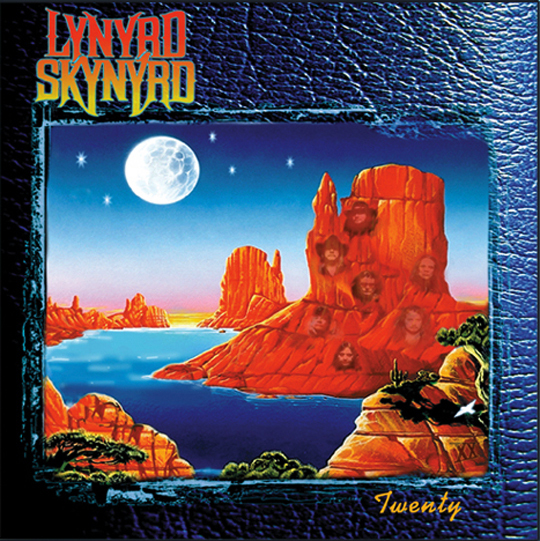 Something befitting of a special birthday. Little did she know just how special it would be. 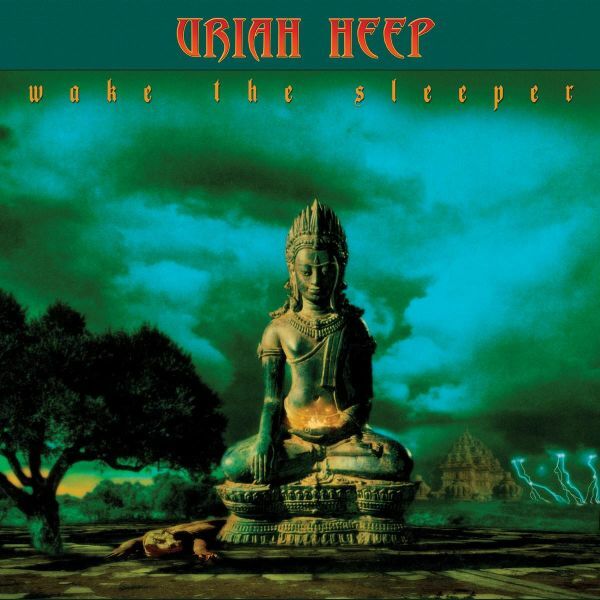 The Uriah Heep album cover for Wake the Sleeper that started it all. Remembering that Ralph’s favourite band was Rock band Uriah Heep, who rocketed to fame in the 1970’s, Laurie looked online for Uriah Heep memorabilia, and found an original album art cover of theirs for sale. Wanting to contact the seller, Laurie sent an email to the person listed, never guessing for a second that the person replying would be none other than the artist himself…Ioannis. Floored at having contacted Ioannis himself, the two began an email discussion that eventually led to Laurie describing the work she and Ralph did at the Rockin Horse, and the vision the two had for their business. A discussion that led Ioannis to make an incredible offer: to design Laurie and Ralph’s new logo for the bar. Flabbergasted Laurie readily accepted. 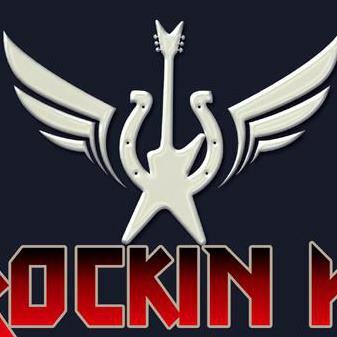 The result is the amazing new logo that the Rockin Horse now boasts in all of it’s branding. It’s not everyday you get to eat and party in a place whose logo was designed by a rock art legend. So if you’ve got the chance – GoHere – and ask Laurie to tell you the story herself! Gotta Go? : No worries about the bathrooms here – cute and clean all the way! You don’t own a bar if you don’t like to socialize and talk – and owners Ralph and Laurie like to do both – so take full advantage and make them new friends. The menu is switched up every Spring and Fall – so even if you “think” you know what’s on the menu – better check again. 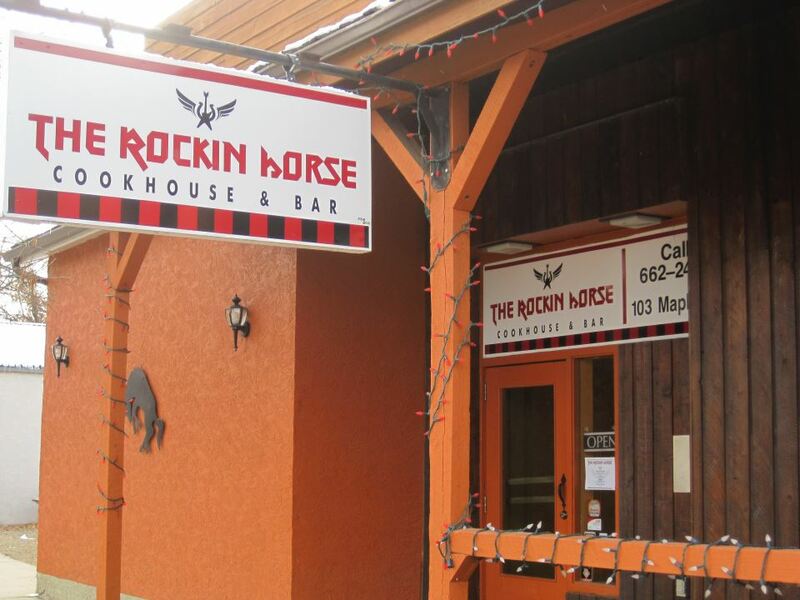 The Rockin Horse is both a family-restaurant and a bar (two separate areas) – so feel free to bring the kids. For those “date nights” when you leave the kids at home – head to the bar area – you’ll feel just like Norm on Cheers! Looking for more info? Check out the blog about our Fantasteak! Thanks so much Gail, for the great article!